The speed of your WordPress website is important for user experience. What impacts that speed? 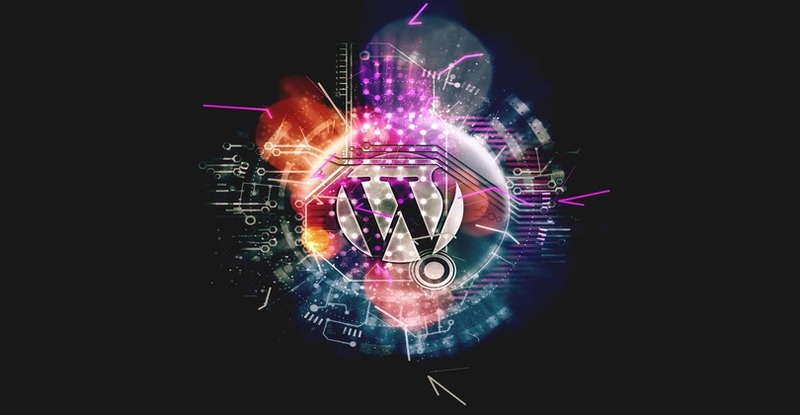 Your WordPress website needs to be a high-performance machine for your business. Slow load speeds impact badly on the user experience when they can’t quickly do what they need. SEO experts also believe that website speed has an impact on your website ranking. What does your choice of hosting provider have to do with the speed of your website? Actually quite a lot. For example, let’s say you look for a cheap hosting option. There are plenty to choose from out there and some will be fine for websites that do not have high traffic or are set up more as a hobby. What happens with a lot of these though is that in order to offer cheaper hosting, they overload their servers with a lot of websites. When a server gets too overloaded, the strain can cause a slowdown in your website speed. In some cases, if you or others on the same server were to receive a lot of traffic at once, your site may even go down. 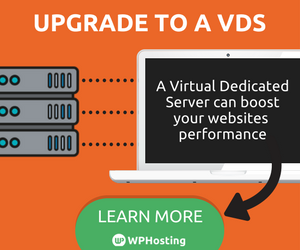 The server technology your host is running also plays a role in website speed. Old technology or tech that hasn’t had necessary updates can slow down websites that are hosted on that server. When you have a WordPress website, a host that is optimised for WordPress hosting is important. They’re probably not going to be the cheapest, but they are specifically set up to handle WordPress sites. The best hosting providers of this type have good customer support services that can advise on any speed issues with your website. 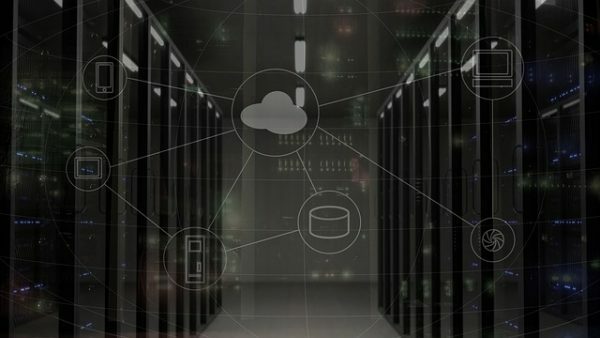 Your choice of host can rank quite highly in terms of website speed, but the distance to the server is technically a minimal factor. In most cases, any difference due to distance is barely noticeable. However, there have been cases of faults with the cables that carry data from overseas locations to Australia. This can result in website speed issues too. The coding standards for the functions of your website have a role to play in how fast it is. If there are huge, badly formatted blocks of code, these can lead to slow website loading. This sort of cumbersome code can happen when you hire a developer who is not very experienced. There are thousands of developers online offering their services, but obviously not all of them are good. It’s always best to look for an experienced developer when you need work done. Specifically, they should be competent with WordPress websites and know how to write lean code. Speaking of lean, the WordPress theme you choose can either help or hinder the load speed of your website. Your theme can also be code-heavy, leading to slower speeds. There are thousands of potential themes out there, but you’ll find a mixture in terms of quality. Selecting the right, lightweight theme is important. The theme is minimalistic. There shouldn’t be excessive visual features. There aren’t a whole lot of “extras” that are rarely ever used. The theme is based on an optimised framework, such as Bootstrap. Besides these factors, look for themes from well-reviewed developers who regularly update their themes and are responsive to customer queries. This means it is more likely to remain running optimally. One of the cool features of using WordPress is that you can use all sorts of plugins and widgets to create functionality on your site. For almost anything you can think of, there will be a plugin to take care of it. However, if you have a large number of plugins, or even just a few including some that are not well optimised, this can be a major culprit of website slow-downs. As a general rule, the more plugins involved, the slower pages will be to load. You may be looking to offer some kind of cool feature to your website visitors, but this can backfire if that feature slows everything down. It’s a good idea to be very selective about your plugins and widgets. Narrow them down to your absolute “must haves” for your website to keep them to a minimum. Ensure that you’re choosing plugins created by reputable developers. These should be optimised so that your website performs well. Another tip is to regularly check your plugins and widgets, and delete any which are not being use. They’re only taking up unnecessary space and slowing your website down. Note that it is necessary to delete them and not to simply deactivate them. Inactive plugins still add to the size of your wp-content folder, so removing them altogether can help to gain your site some speed. Do you have many external scripts running on your website? These might include scripts for ads, fonts, analytics and more. These scripts are all administered by third-party vendors. A downside of external scripts is that you don’t have control over how it functions or how content is displayed. You might have liked it when you chose it, but the third-party vendor can make changes to it at any time, affecting performance. Website speed comes into the equation when you look at delivery of the script. While most reputable third-party vendors use efficient technology, some might use different HTTP header values than you would like for effective delivery. Websites can end up slow or broken due to delivery issues from third-party servers. The mechanism through which the pages of your website are delivered can make a significant impact on website speed. WordPress pages are “dynamic”, which means they are built then and there when someone visits the page on your website. To build pages, WordPress runs a process to find information, put it together and display it to the website visitor. All of these steps can add up to a slower website, especially if you get a lot of visitors at once. A way to resolve this issue to ensure you have a good WordPress caching plugin installed. For example, check out one like WP Super Cache. What then happens is that instead of dynamically building and serving a page, WordPress can show a cached version which speeds up delivery. 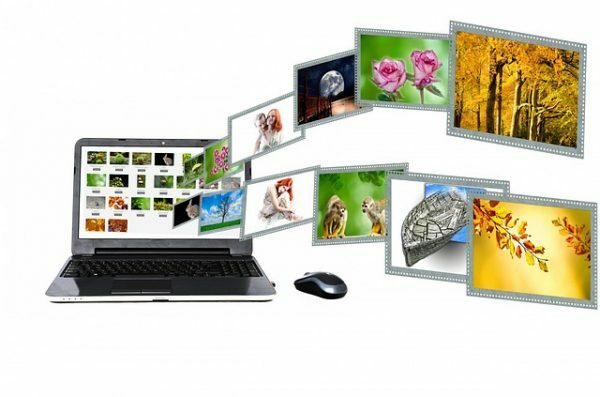 Images help you to grab attention on your website. They help you to sell products or engage with visitors. Your image choices can also make a difference to load speed. If your images are not optimised for your WordPress website, then you can see significantly slower page loading. This is a common mistake we see among people who are newer to WordPress – perhaps they try to upload images directly from their camera without compressing them for the web. The file size of your image can be reduced significantly if you use photo editing software first and convert the file to JPEG. This is much more compressed than PNG, although you may sometimes need the PNG if you have a very detailed image and don’t want it degraded in appearance online. Be mindful of this though – too many PNG images will slow down your load speeds. The load speed of your WordPress website is a big deal. It’s not good enough just to have a website up, you need to have one that runs well so that visitors are encouraged to hang around. No one wants to stick around for a slow website, in fact you have very little time (less than two seconds) to keep the visitor. This means that you need to pay attention to those factors that impact speed and make adjustments where necessary. What steps can you take to troubleshoot site speed? Subscribe here for this extra guide.